"In springtime, come to Beijing to watch best films!" – This has been more than a slogan of the Beijing International Film Festival (BJIFF) as it also speaks of the eagerness of movie lovers in China's capital city and across the country. The annual filmmakers' celebration, in its 9th edition, will raise its curtain on April 13. As the first China-Kazakhstan coproduction, the music drama "Composer" is this year's BJIFF opener while the Indian film "Zero" will draw a romantic conclusion. 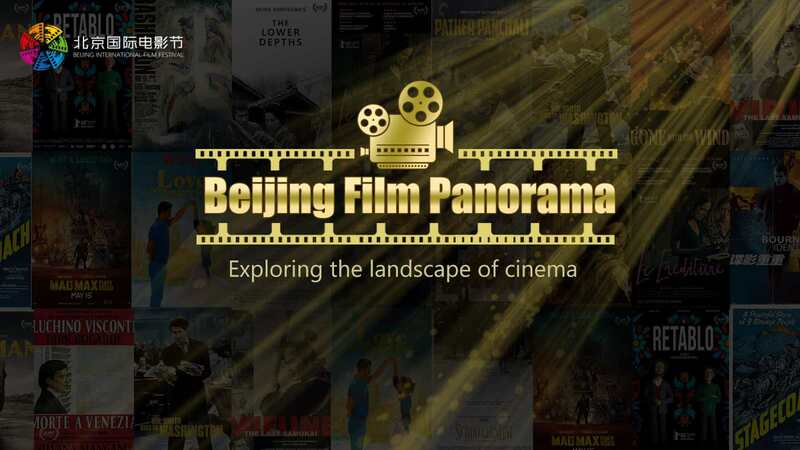 There has been much anticipation around the city since the festival unveiled this year's ambitious screening list for the Beijing Film Panorama, one of the festival's most popular events. Prior to the star-studded opening night, the highly anticipated screening section will kick off this Saturday. Over 15 days, the Panorama is bringing some 500 films to big screens in 30 commercial cinemas, art cinemas and college cinemas in Beijing. Surrounding various topics, the event is divided into 16 sections with more specific sub-sections, presenting a panoramic picture of the cinema. 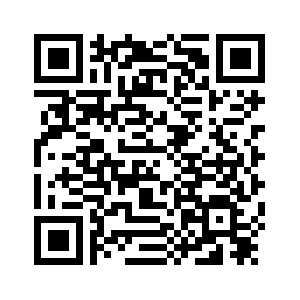 It will provide viewers with a visual feast of cinematic arts, showcasing some of the latest award-winning pieces and festival circuit movies, as well as cinematic landmarks and classics from all over the world. 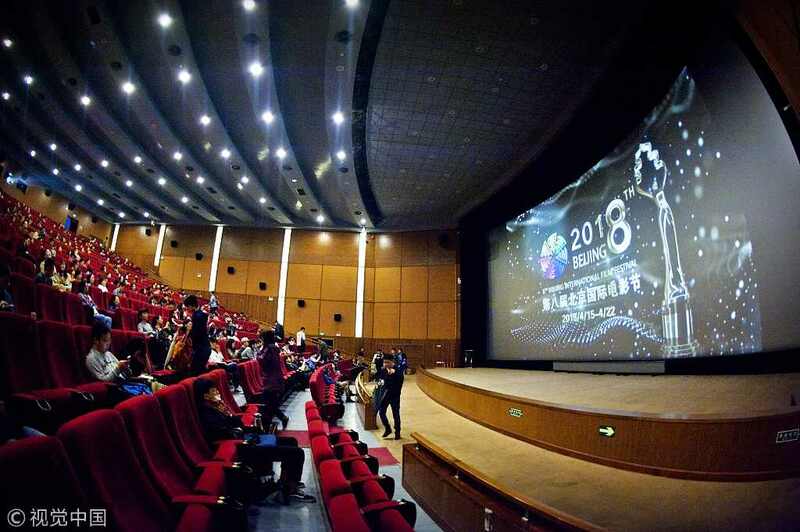 You may also be interested in 2019 Beijing Int'l Film Festival unveils first batch of film screenings. A combination of posters for three Chinese directors' films to be screened at the Beijing Film Panorama during the 2019 BJIFF. The annual grand screening event will feature two special sections this year. Themed "1939, 1959, 2019: Adventure of Great Cinematic Times," the first panorama special consists of three sub-sections, tracing the development of cinema. Looking back Hollywood's golden era in the early 20th century, it features some of best-known classics, such as "Gone with the Wind" and "The Wizard of Oz." Another sub-section will echo with French New Wave film movement in the 1950s and 1960s and introduce some of the influential works of the pivotal creators at that time, including French film director Agnes Varda, who passed away recently. It will also present a new landscape of current Chinese cinema – the rise of arthouse and independent films – by screening some of the latest acclaimed pieces, such as Bi Gan's "Long Day's Journey Into Night" and last year's Cannes screening, "The Pluto Moment." 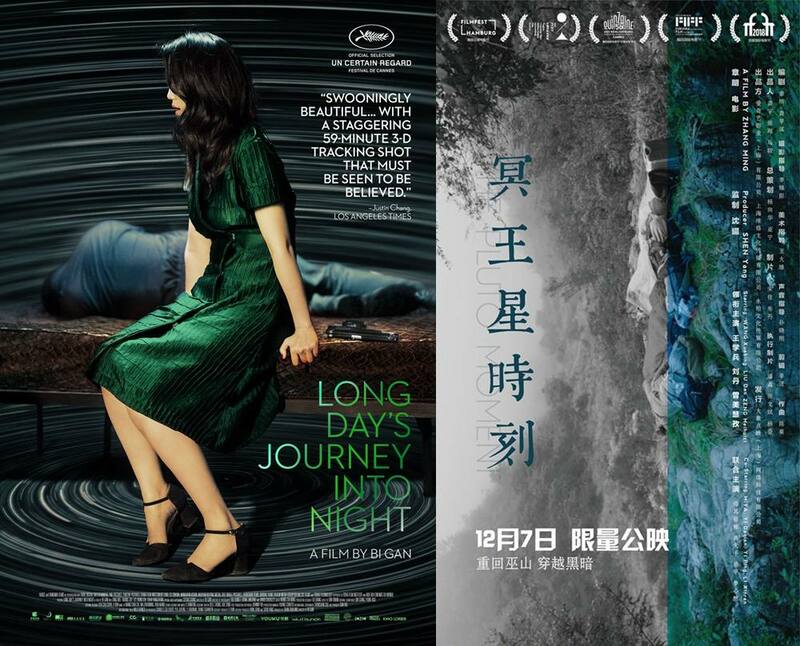 A combination of posters for Bi Gan's "Long Day's Journey Into Night" (L) and last year's Cannes screening, "The Pluto Moment." The other panorama special section is showcasing milestone film pieces in the development of Chinese films after the founding of the People's Republic of China in 1949 to celebrate its 70th anniversary this year. 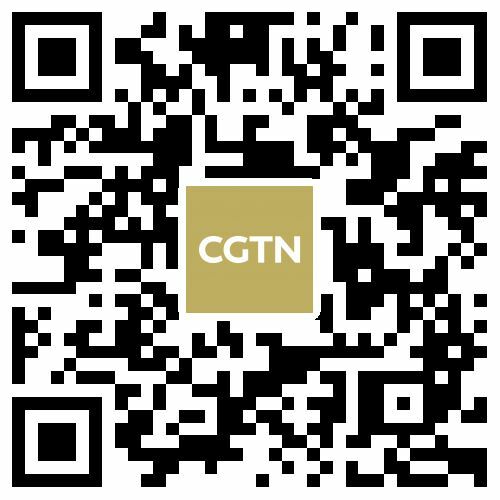 Some of the most widely known films in the last century will be shown on big screens, such as the 1980 film "Romance on Lushan Mountain," which has been reportedly watched by a total of 400 million people during the opening week, as well as the ink-and-wash animated film "Where is Mama," which is full of native Chinese aesthetic sensibilities and a remarkable breakthrough from Western-style animation. Veteran Chinese director Zhang Yimou's 1988 film "Red Sorghum" will return in remastered 4K with Jia Zhangke's 2006 work "Still Life," a winner of the Golden Lion Award for Best Film. 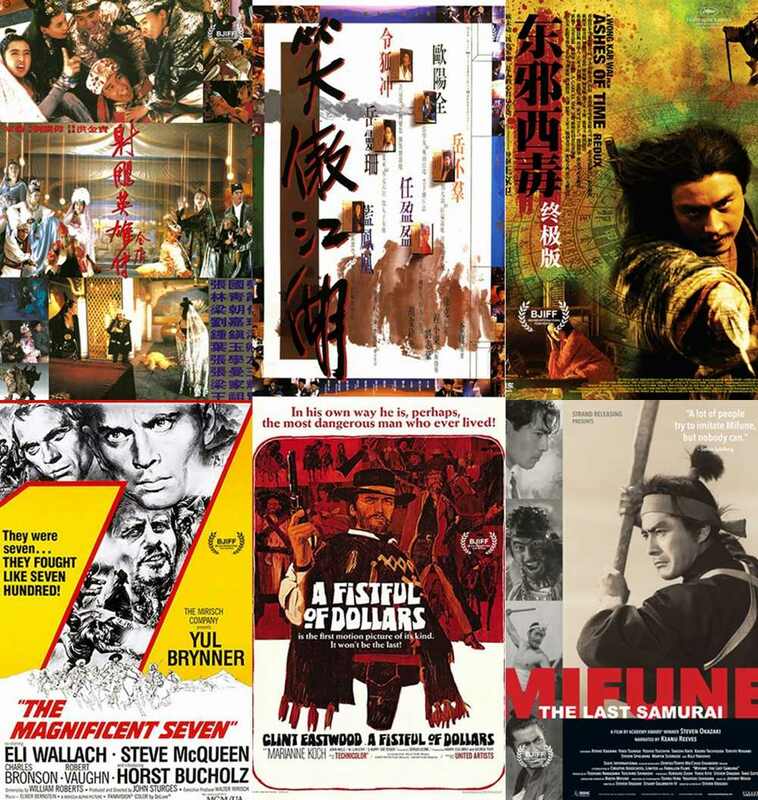 A combination of film posters shows part of Jin Yong's film adaptations (Top) and retrospectives for Akira Kurosawa (Bottom) to be screened at the Beijing Film Panorama during the 2019 BJIFF. As part of its program, the Panorama runs a series of retrospectives for filmmakers from all across the globe every year, introducing their greatest works in the history of cinema. "Legend of Louis Cha" is a core sub-section this year to commemorate the late lionized Chinese martial arts author Louis Cha, widely known by his pen name Jin Yong, featuring some of his most famous film adaptations like "Swordsman" and "The Eagle Shooting Heroes." An individual sub-section will specifically screen a selection of 10 titles of the globally famed Japanese filmmaker Akira Kurosawa, which includes "Rashomon" and "Seven Samurai." A combination of film posters shows part of biographical films to be screened at the Beijing Film Panorama during the 2019 BJIFF. This year's tribute section will also bring back to big screens restored classics, such as "2001: A Space Odyssey," "Schindler's List," and "Death in Venice," in remade IMAX or 4K versions. 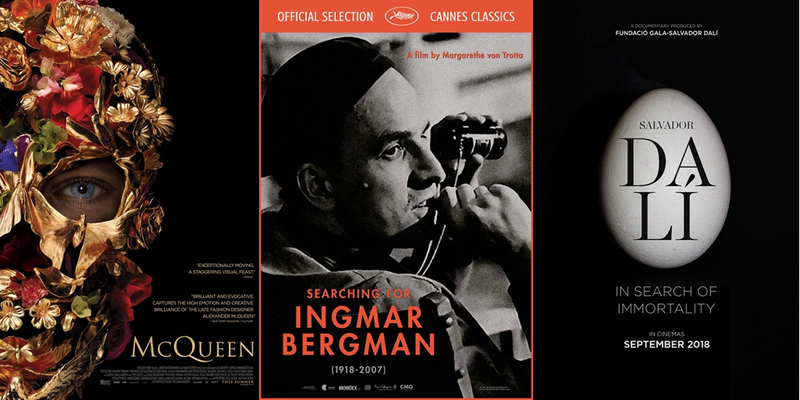 Aside from the classic features, some biographical films will bring honor to extraordinary filmmakers and artists, including the "master of film masters" Ingmar Bergman and fashion designer Alexander McQueen, in the "Reality Rocks" section. It also includes widely acclaimed documentaries such as Peter Jackson's newest anti-war piece "They Shall Not Grow Old" and Oscar nominee "Minding the Gap" by Chinese American director Bing Liu. Undoubtedly, the world premieres are unmissable. Every year, the grand screening event sees the world premieres productions from different countries. And this year, there will be seven movies from China, the U.S., France and Japan making their global debut in Beijing. The viewers will not only be the first to enjoy the films but also have a chance to meet with the cast members in theaters. With films coming from more than 30 BRI countries, the Belt and Road selection aims to illustrate the richness and diversity of cinema along the Silk Road. Special sub-sections like "Beyond Bollywood," "Japanese Film Week," and "Indonesian Cinema Today," are held this year to showcase the distinct cinematic styles and culture of these countries. 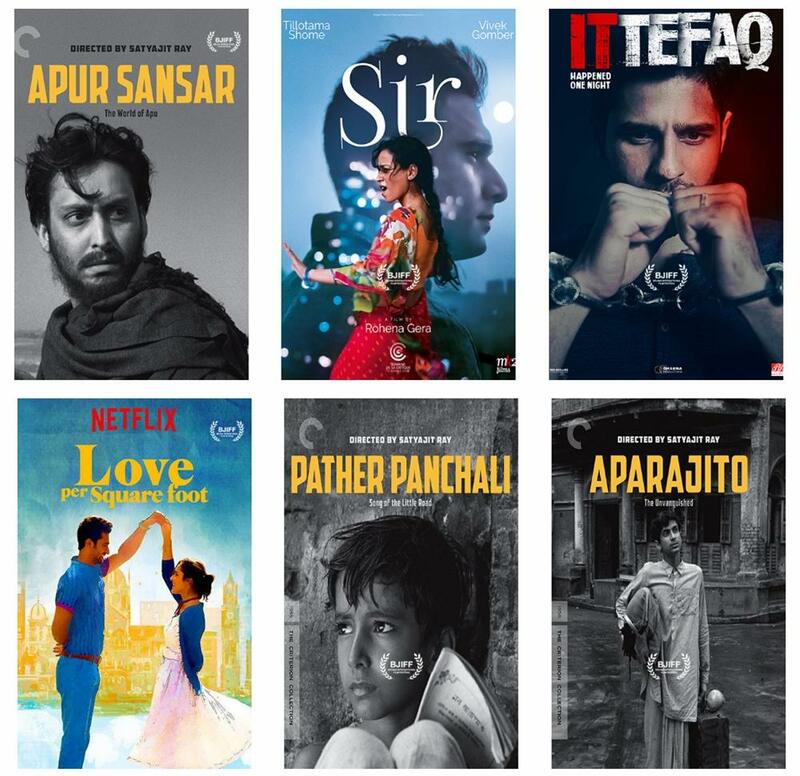 A combination of film posters shows part of the Indian films to be screened at the "Beyond Bollywood" section as part of the Beijing Film Panorama during the 2019 BJIFF. It is also noteworthy that "Virtual Reality" and "Tech-Spectacles" sections are combining the most cutting-edge technologies with cinematic arts, providing the viewers with entertaining and engaging experiences. Online ticketing of screened films begins from 12 a.m. today, and the audience can book tickets on Alibaba's online ticketing platform Taopiaopiao. 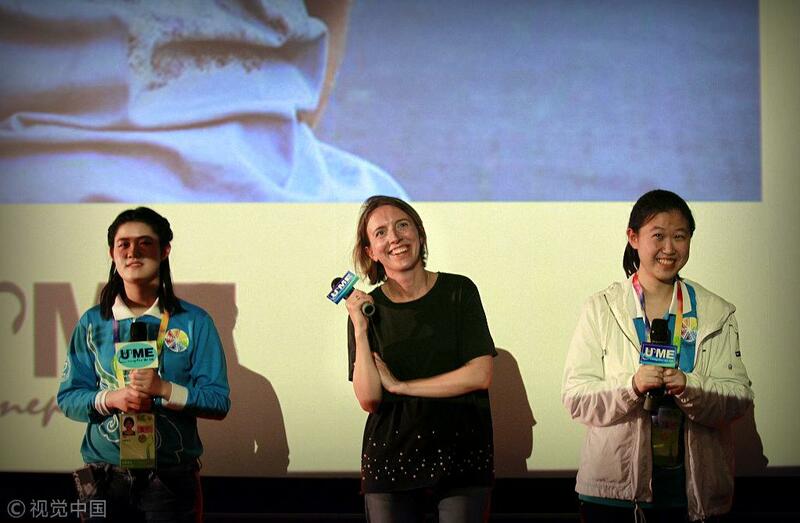 The Beijing Film Panorama is the longest event of the BJIFF, running through April 20.